A drunk Reston man was arrested for allegedly trespassing at a restaurant in Ashburn on Martin Luther King, Jr. Day. A sheriff’s deputy responded around 12:14 a.m. to the 20000 block of Easthampton Plaza for reports of a man refusing to leave the restaurant. The man, a 24-year-old Reston resident, was arrested and charged with public intoxication, according to the report. He was released from the Loudoun County Adult Detention Center on an unsecured bond. In a separate incident, a sheriff’s deputy responded to Potomac View Road and Benedict Drive in Sterling on Thursday (Jan. 17) at 8:38 p.m. to assist Loudoun EMS with a disorderly subject inside an ambulance. 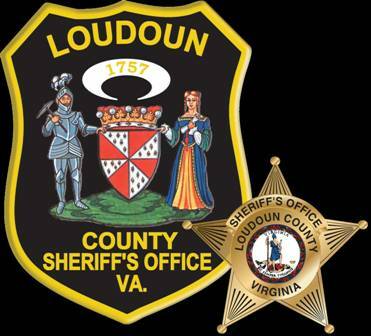 While the deputy was speaking with the EMS crew, Edwin A. Rivera-Ardon, 27, of Herndon struck the deputy, according to the Loudoun County Sheriff’s Office. Rivera-Ardon was arrested and charged with public intoxication and assault on law enforcement. He is being held at the Loudoun County Adult Detention Center without bond. At 12:43 a.m. on Saturday (Jan. 19), a Fairfax County police officer stopped a 2018 Toyota Rav4 after it was seen driving off the shoulder on westbound Leesburg Pike by Trotting House Lane. When the officer got out of his car, the driver sped away, according to the report. 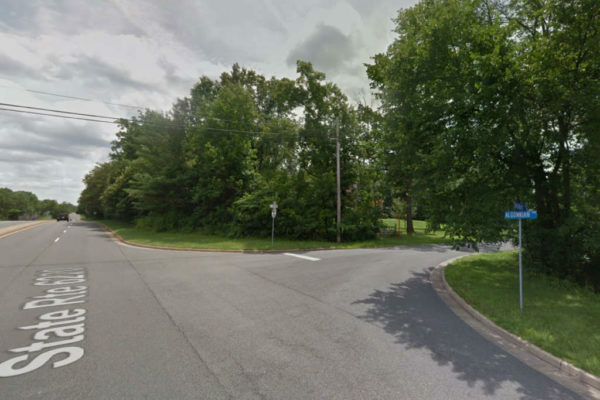 The officer chased the car until the driver suddenly stopped near the 9500 block of Brian Jac Lane and took off into the woods. Police did not find the driver after an extended search and are following up on leads to identify the driver. 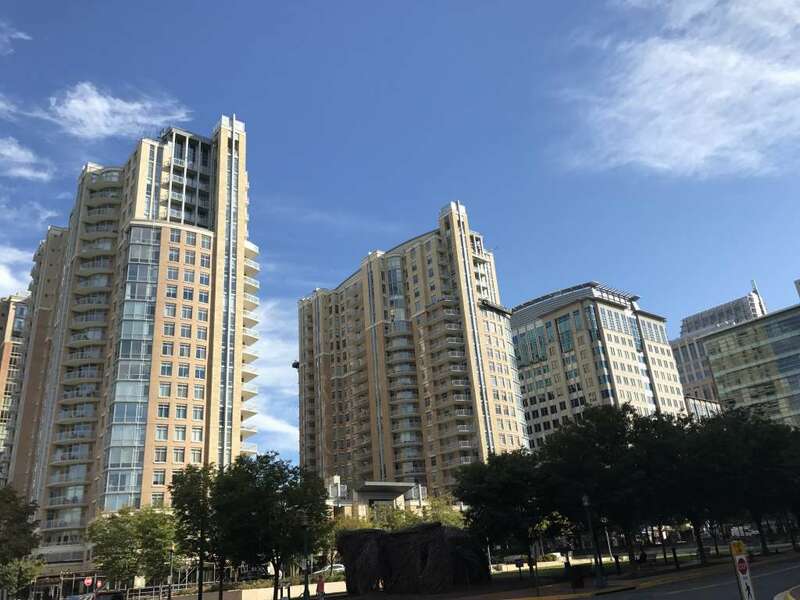 Several residential burglaries happened recently in Reston. 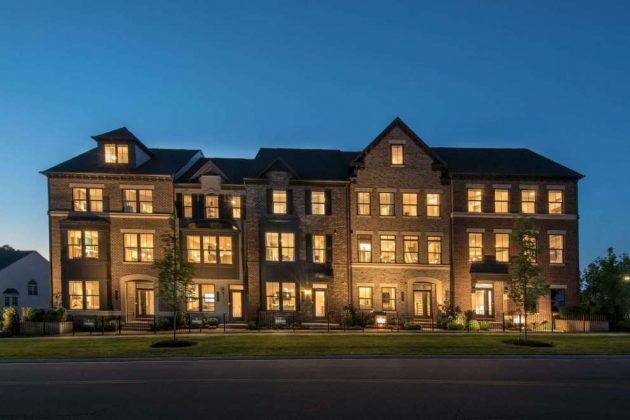 A Reston homeowner awoke around 1:30 a.m. on Wednesday (Jan. 16) to the sound of footsteps in the basement of a house in the 1500 block of Regatta Lane and found a door ajar, according to the Fairfax County Police Department. “It was later determined that bags were removed from a closet and rummaged through,” according to the report. On Friday (Jan. 18), someone broke in and ransacked a house in the 9700 block of Middleton Ridge Road between 8;30 a.m. and 11:20 p.m. Cash and other items were reported missing, according to the report. Then, on Sunday (Jan. 20), someone broke in and ransacked a house in the 1500 block of Victoria Farms Lane at 4:30 p.m., but nothing was taken. Loudoun County police charged a Reston man with attempted capital murder in connection with a shootout last Thursday (Jan. 17) with deputies in Paeonian Springs. 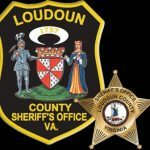 Deputies responded to the 39000 block of Peacock Circle around 3:30 p.m. for a trespassing complaint after a witness said that a male forced entry into a trailer on the property, which contained firearms, according to the Loudoun County Sheriff’s Office. Before the deputies arrived, the suspect, now identified as Hyeong J. 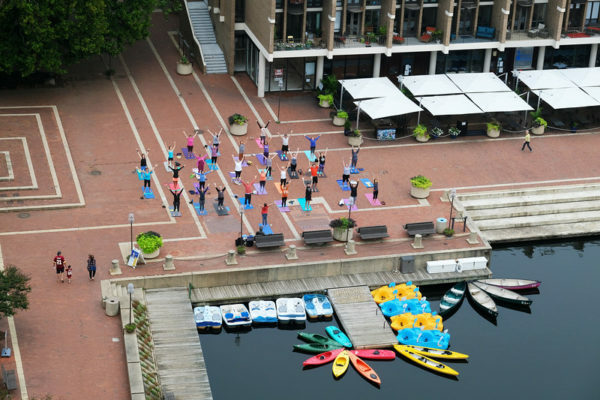 Suh, 29, of Reston, was heard firing a weapon on the property, the report said. An investigation by the Sheriff’s Office indicates that Suh “fired a weapon several times, including firing rounds at two responding deputies.” The deputies exchanged gunfire and wounded Suh, who then “subsequently barricaded himself in the trailer, but exited a short time later and surrendered without further incident,” the report says. Suh was immediately transported to a local hospital for a non-life threatening injury. Suh was arrested and charged with one count of attempted capital murder and breaking and entering, according to the report. 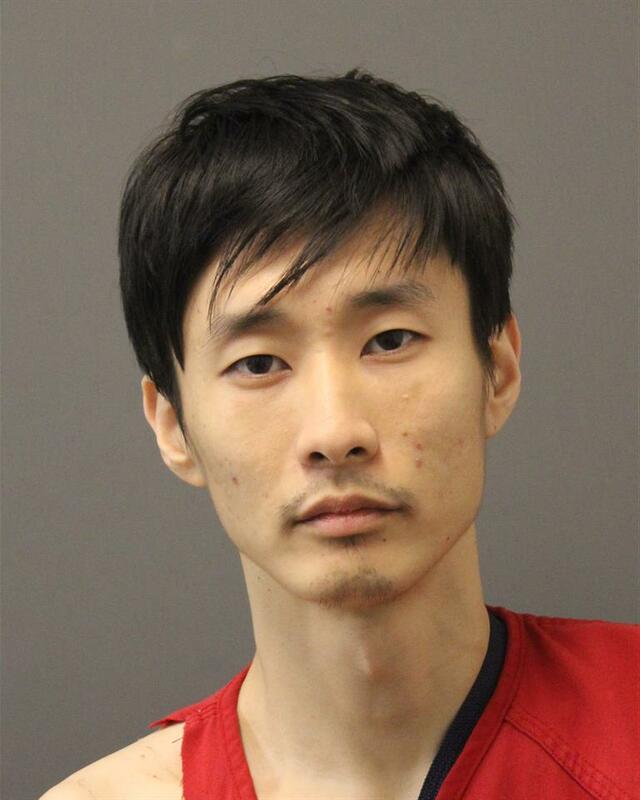 Currently, Suh is being held at the Loudoun County Adult Detention Center without bond. Two deputies have been placed on routine, paid administrative leave until the end of the investigation, per Loudoun County Sheriff’s Office policy. 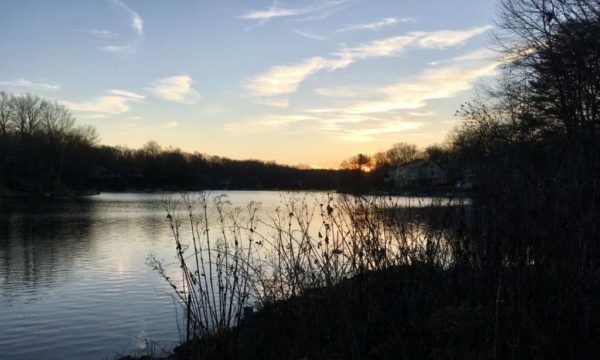 Lake Audubon’s dredging project is slated to start as soon as Feb. 1. 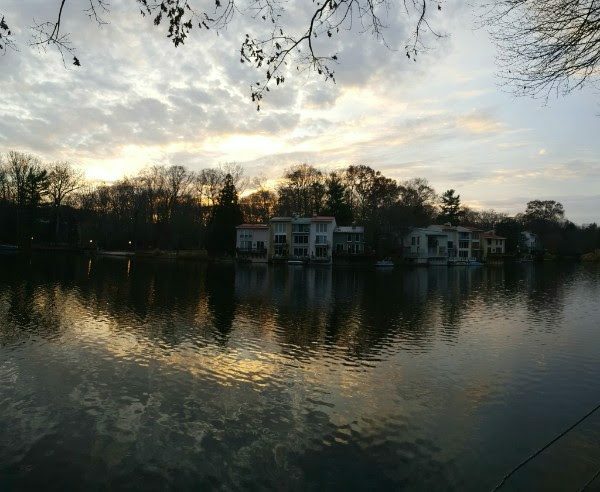 The Reston Association announced today (Jan. 18) that it plans to hire Lake Services, Inc. to dredge the accumulated sediment from the lake’s main coves. Dredging could begin as early as Feb. 1 with expected completion by the end of April. 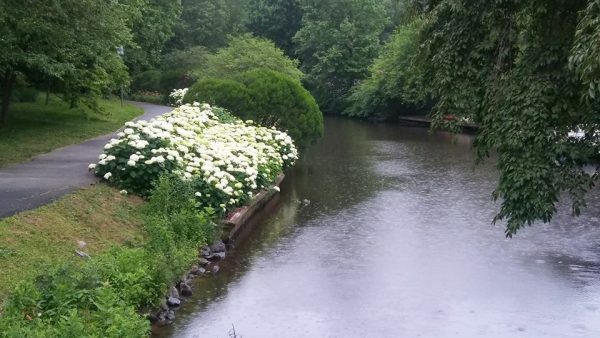 The announcement came five months after residents were warned to avoid the lake after a harmful algae bloom was spotted. The bloom, called Microcystis, can produce toxins that are lethal for livestock, fish and people. Some of the toxins have been linked to liver cancer. Sedimentation occurs when materials such as soil from stream erosion, construction sites, road sand, leaves or other debris accumulate in the lake. 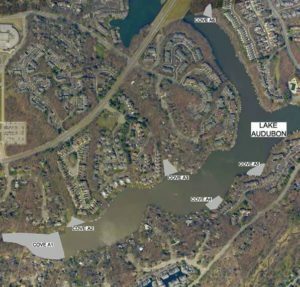 RA anticipates that the dredging will require removing 13,500 cubic yards of material, which will be placed in trucks and hauled to a disposal site in Loudoun County. 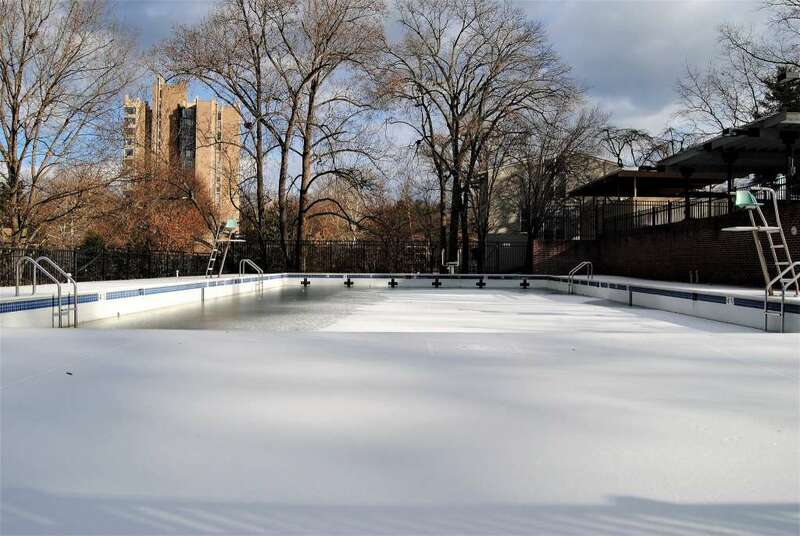 While the dredging is underway, locals can expect truck traffic to affect the Lake Audubon Pool’s parking lot, according to the press release. The dredging operation staging area will be located at the Lake Audubon boat ramp. Dredging will not occur at the shoreline edge or within 5 feet of any dock structure, according to the press release. Before dredging can begin, RA’s Board of Directors will need to approve the project contract with Lake Services, which is anticipated at the upcoming meeting next Thursday (Jan. 24). 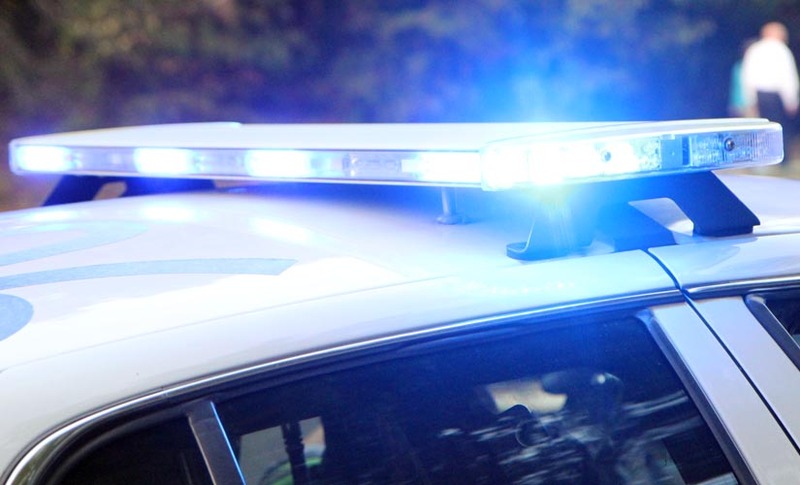 Loudoun County police arrested and charged a Reston man with driving under the influence last Wednesday night near Paeonian Springs. A sheriff’s deputy spotted the driver, Karl F. Wolf, a 75-year-old Reston resident, going over the posted speed limit at the intersection of Route 7 and Route 9 at 10:23 p.m. on Dec. 19, according to the Loudoun County Sheriff’s Office. Wolf has been released from the Loudoun County Adult Detention Center on an unsecured bond. 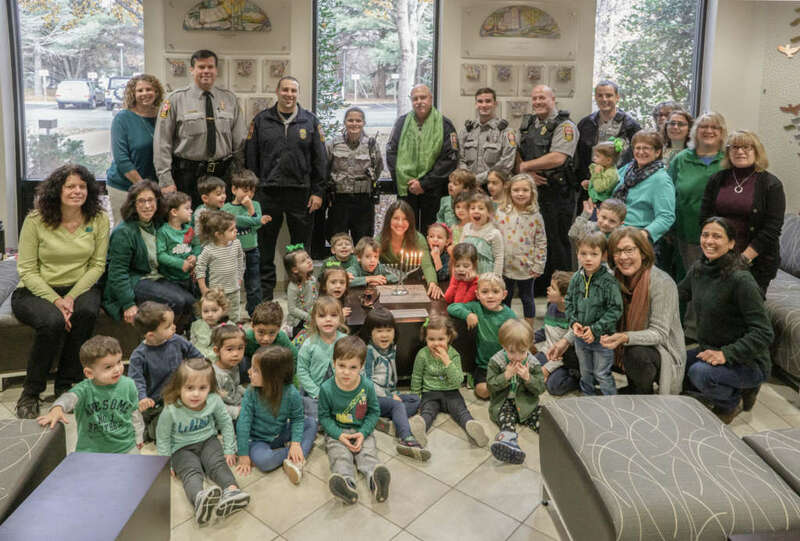 Fairfax County police discovered that the AT&T store at 1810 Library Street was broken into after they responded to an alarm going off at the store at 1:45 a.m. last Wednesday (Dec. 19). Police determined that someone stole electronics, according to the report. Last Thursday (Dec. 20) Herndon police arrested 34-year-old Carlos S. Portillo of Herndon on four counts of sexual assault against a victim who knew him, according to the Herndon Police Department. The assaults happened at the 1000 block of Alabama Drive, according to the report. Portillo is currently being held at the Fairfax County Adult Detention Center without bond, according to the report. 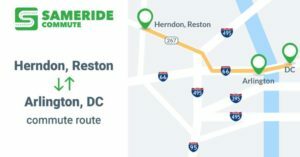 Sameride, a ridesharing app that allows drivers and passengers to offer and request rides, has launched a new route from Herndon, Reston and Loudoun County to Arlington and the District. More than 140 commuters are registered for the service, which allows app drivers and passengers to offer or request rides before taking off for their commute. Unlike taxi services, Sameride is an on-demand carpool service that helps connect drivers and drivers commuting on the same route. Commuters can carpool on express lanes between Park & Ride commuter lots and their offices. The company, which first launched a route between Woodbridge and Tysons Corner, serves around 250 commuters. Company officials estimate the service can help customers who commute between the Herdon-Monroe Park & Ride lot and Rosslyn Metro Station $300 on rider’s fares or $590 on express lanes tolls on a monthly basis. Andriy Klymchuk, a company representative for Sameride, said demand for a carpool matching service from Reston and Herndon has grown. Think about it as a commute sharing. You and your neighbor happen to work in the same location and you agree to ride to work together. With Sameride you do the same but through the app that allows you to create on-demand carpools. You can choose to be a driver or a rider, set your pick-up time and locations, commute once or daily, create ride requests or offers a few hours or a week before your commute. Drivers benefit from using HOT express lanes toll-free and riders benefit from getting a free commute. Both parties benefit from getting to the office and back home faster. 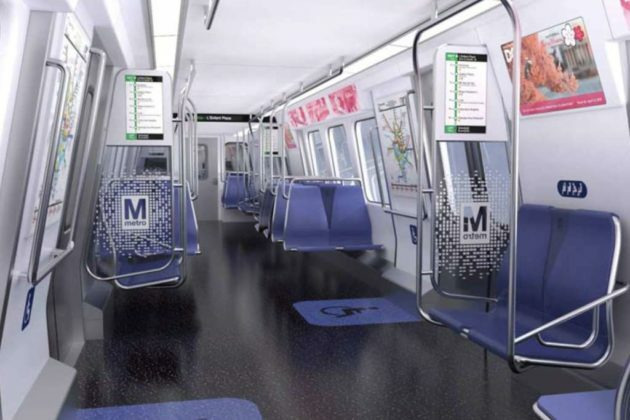 Metro is offering a glimpse into its next generation of rail cars, which are similar to the stainless steel 7000-series launched three years ago. 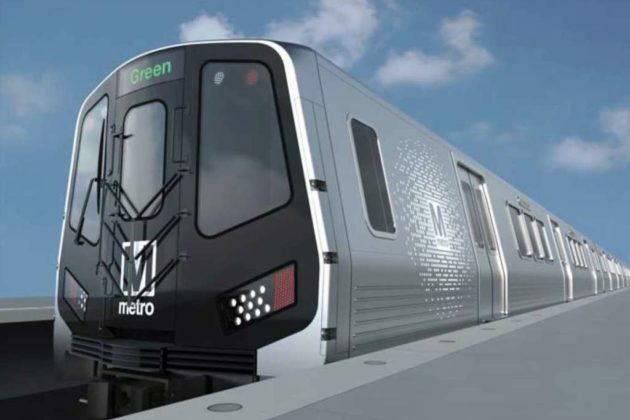 On Tuesday (September 5), Metro announced it has begun the procurement process for the 8000-series, which will replace the 2000- and 3000-series cars, which went into service more than 10 years ago. Trains are needed to meet expanding service, especially as the expansion of the Silver Line to Dulles Airport and into Loudoun County comes closer to fruition. Departing from previous ideas, which included open, raised platforms to reduce overcrowding, heated floors and onboard WiFi, the latest plans are similar to the 7,000-series currently in operating. New features include new digital advertising screens, support for remote PA announcements, digital system mats, 110-volt power outlets to charge electronic devices and more lighting, floor markings and signage for ADA areas. “Today Metro is beginning the multi-year process of acquiring our next railcar fleet, which will take everything our customers love about 7000-series trains and build upon that success,” Wiedefeld said in a statement. 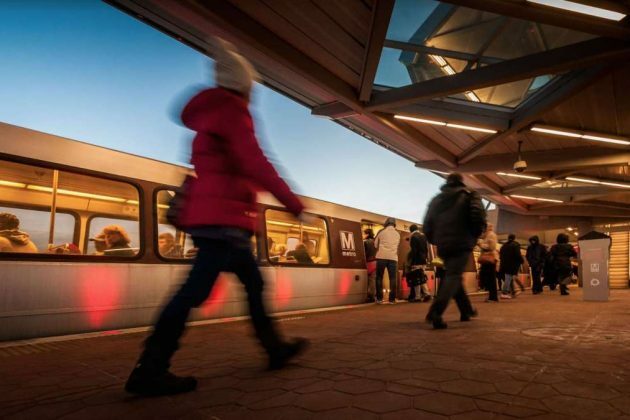 “I would take this opportunity to again thank our local jurisdictions — Maryland, Virginia, and the District of Columbia — for creating a dedicated capital funding source for Metro that has made this possible,” according to a statement by Metro. 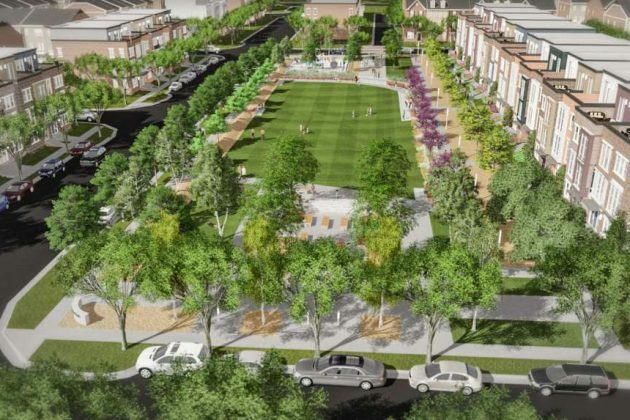 Metro has issued a formal request for proposals, which will close in late January. A contract will be awarded sometime next year. The contract calls for purchasing up to 800 cars, including options to run more trains during rush hour, and retiring the 6000-series fleet. The new trains are expected to be in service in 2024. A pair of Reston men are among four people charged in connection with a car theft and several larcenies last month in Loudoun County. 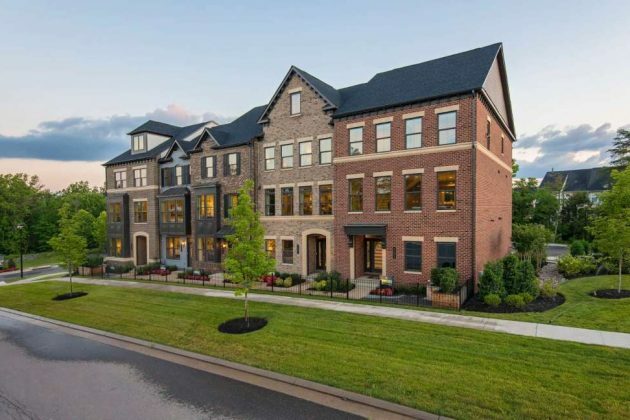 Police believe the suspects are also involved with a series of gunfire complaints and personal property thefts over the past several months in Loudoun and Fairfax counties, according to a Tuesday news release announcing the charges. On Sept. 11, Loudoun County Sheriff’s deputies responded to a report about suspicious entry of cars in the Willowsford community of Ashburn. Police located and arrested Justin E. Rubianes, 21, of Reston, along with a juvenile after an extensive search of the area, according to the police department. Further investigation led to the arrests a pair of 19-year-olds: Bryan Sandoval, of Reston and Onan Nunez, of Ashburn. All suspects were charged with auto theft, receiving stolen property and personal property theft from a vehicle, according to the release. Detectives with the Loudoun County Sheriff’s Office and the Fairfax County Police Department have conducted several search warrants in both counties since Sept. 11, leading to the recovery of firearms, ammunition and other items police believe were stolen from cars. The investigation is ongoing and several other arrests have been made in Fairfax County, according to the release. Calling all foodies! Keep your eyes (and forks) out for Westmoore’s Taste of Loudoun Food Festival event, May 20 from 12-3 p.m.
Come sample a variety of eclectic cuisine, including Mediterranean, American and Mexican Fusion dishes. Plus, a Kool Zone Truck will be serving up refreshing smoothies and shaved ice. 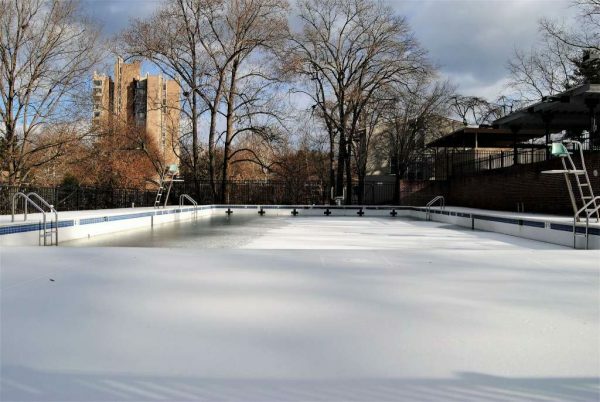 Two large tents will provide additional space for family and friends to gather, no matter the weather. Also featured, sixteen tables and distributed plastic glasses to fill with your festive drink of choice. 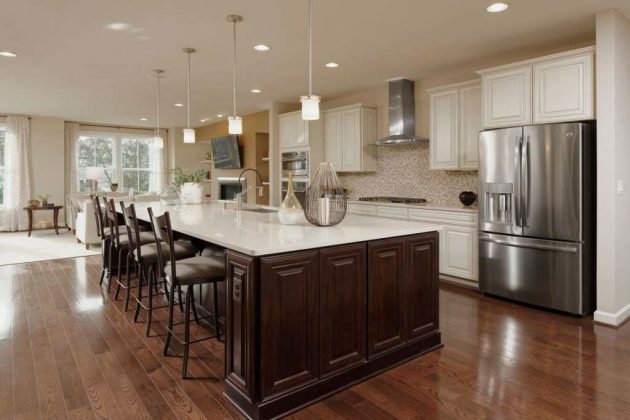 Don’t miss out on delicious food and the opportunity to tour some of Westmoore’s beautiful residences. 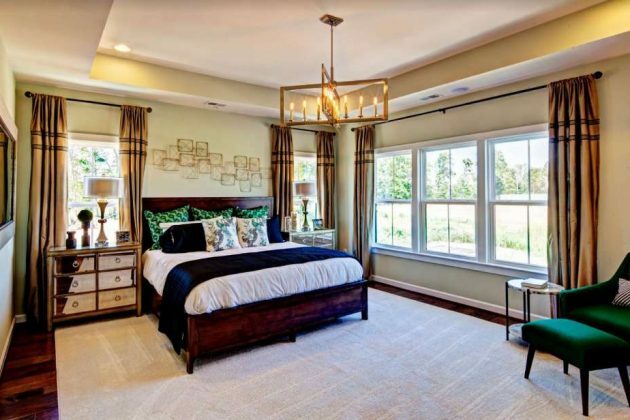 Westmoore is Loudoun County’s hottest new Metro community in the heart of Ashburn, Virginia, attracting buyers with urban-inspired townhomes and private rooftop terraces in an amenity-rich neighborhood just steps away from the Metro. 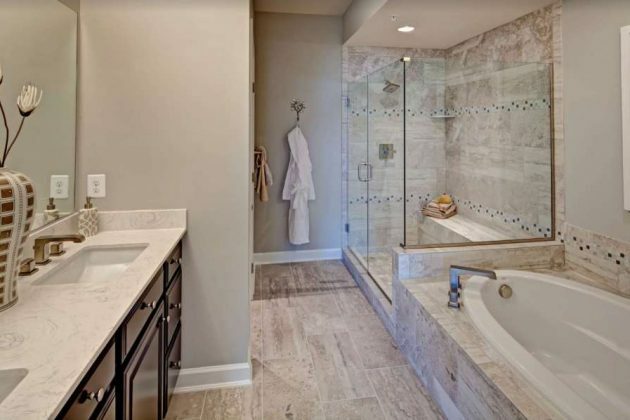 Experience the difference here as luxury features come standard, peace is easily attained, accessibility to local attractions is ideal, and long commutes are a thing of the past. 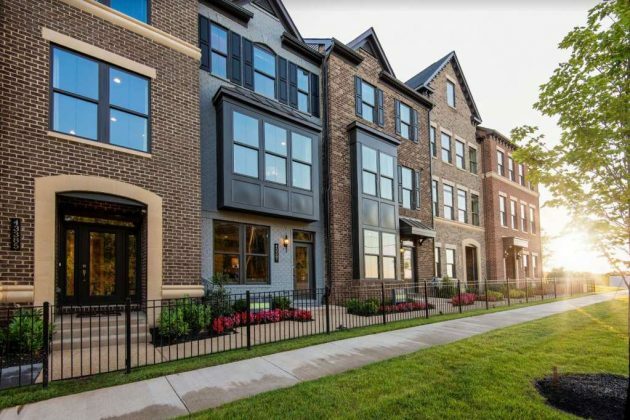 Additionally, Westmoore’s highly anticipated clubhouse and community pool are steadily progressing, as residents and prospective buyers alike are eager to see the finished “Westmoore Club,” which will only enhance the already exciting and dynamic lifestyle promoted throughout the neighborhood. Next month, Westmoore is switching gears from a food festival to a four-legged affair. They’re partnering with Lucky Dog Rescue for their “Paws in the Park” adoption event, June 17 from 12-2 p.m. Come out and support the cause to find these sweet pups a forever home! And you never know, you might just meet your new best friend. What a fantastic way to support a local shelter, save a life and attend one of the many events hosted by Westmoore throughout the year. 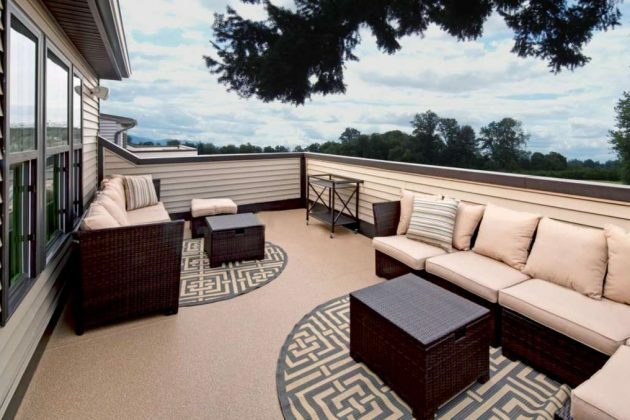 Westmoore is located at 43393 Ghazwa Square, Ashburn, VA 20148. 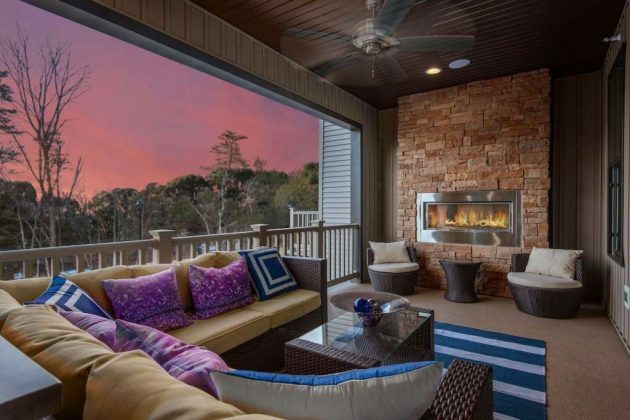 The sales office is open Mondays from 1 to 6 p.m., Tuesdays – Fridays from 11 a.m. to 6 p.m., Saturdays from 11 a.m. to 5 p.m. and Sundays from 12 to 5 p.m. Call 571-707-5090. The preceding was written and sponsored by Westmoore.